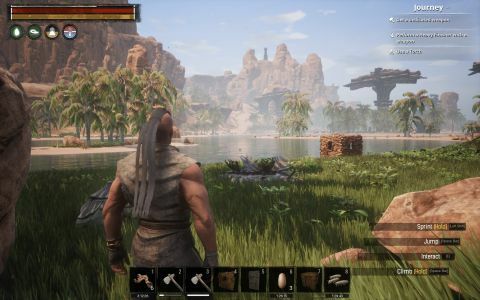 Funcom muscles in on the survival scene. What is it? A survival game baring flesh and hiding a fantasy RPG past its grind.